- Satisfactory financing terms. It allows you to take your contract of purchase and sale to your lender and make sure you everything is ok to start your mortgage in the terms and conditions you are satisfied with. - Property inspection. A licensed inspector will go through the home in details and look for any defects whose cumulative cost of repair exceeds a certain amount and which may adversely affect the property's use or value. If there are outstanding repairs to be done, you can potentially ask the seller to fix them before closing. - Review Property Disclosure statement and incorporate it into and fprm part of the contract of purchase and Sale. The “PDS” is fundamental in the seller disclosing any latent defect (fault in the property that could not have been discovered by a reasonably thorough inspection) and unrepared damaged. 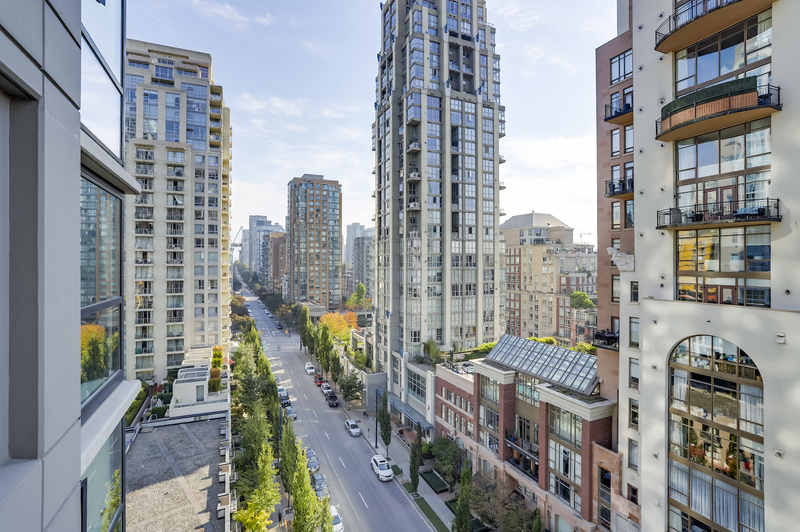 It also provides information that reasonably may adversely affect the use or value of the strata lot, including any by-law, item of repair or maintenance, special levy, judment or other liability, whether actual or potential. 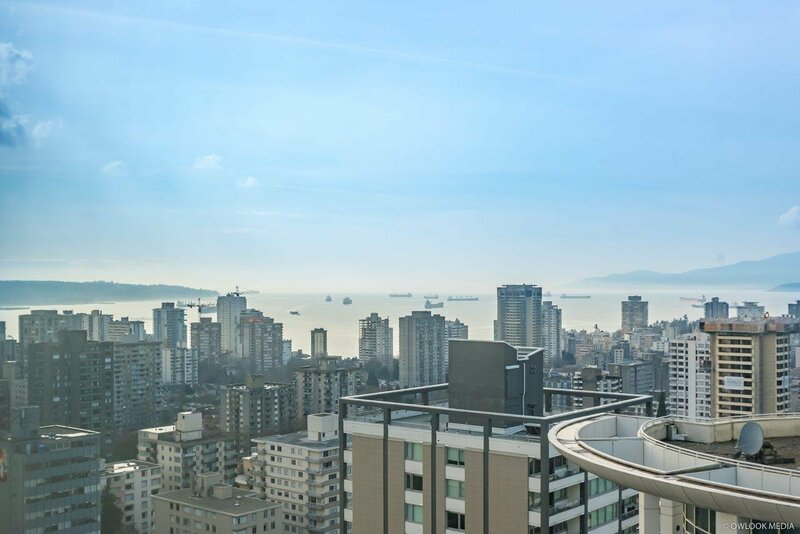 - Investigate about Special Levies/Assessments where money is collected from the strata lot owners for a specific purpose and for shared common expenses. A special levy must be approved by at least a 3/4 [“yes”] vote of the strata corporation owners. Any special levy aproved before closing is payable by the seller. If a special assessment has been proposed by way of Notice of Special General Meeting or by way of Notice of Annual General Meeting, but not passed by strata Corporation before the Completion date, the Buyer may hold back the amount of the proposed assessment and either pay the amount to Strata Corporation or, if the proposed assessment is defeated, pay the amount to the seller. - Review the current Title Search and make sure there are no restrictive covenants, statutory rights of way, easements, leases, caveats, Certificates of Pending, Litigation, tax notices, legal notations, or other notices or endorsements; or financial encumbrances, such as mortgages, strata liens, judgments, builder’s liens or other financial charges on the title of the property. You can make the Title search part of the contract. - Review the most recent depreciation report, which include detailed engineering reports used to establish long term financial planning for common property and common within the strata’s corporation long budget. - Any parking stall(s) and Storage locker(s) allocated to the strata lot and their designation (Common property, Limited Common property, Long Term lease, Developer’s assignment). There are many factors affecting the fair market value of a property. The most probable price that a property should bring in a competitive open market under all conditions requisite to a fair sale, the buyer and seller each acting prudently and knowledgeably, and assuming the price is not affected by undue stimulus. - Rental market including vacancy rate and capitalization rate.